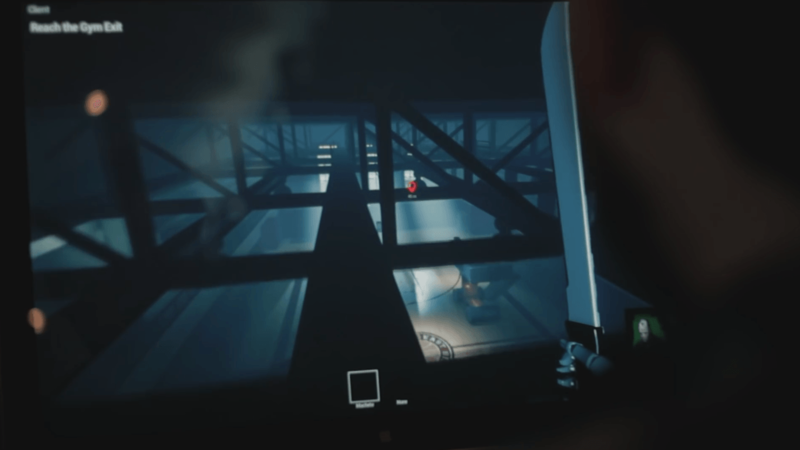 Last Year is a survival horror game with asymmetrical multiplayer gameplay. Struggle to survive in classic horror inspired locations, or play as the Killer to prey on your victims. 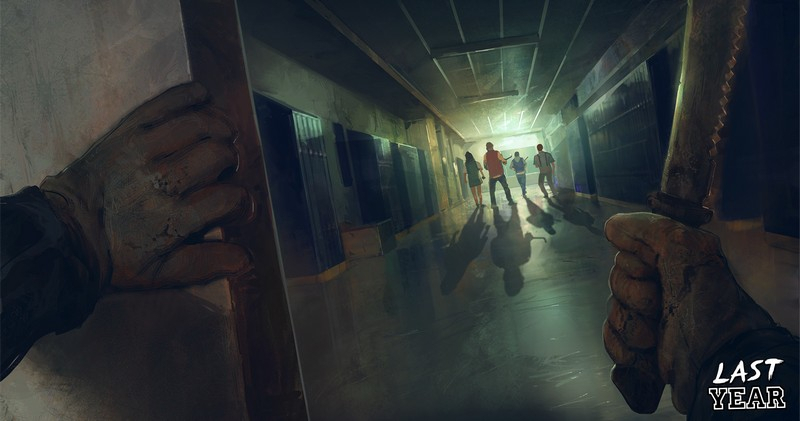 5v1 Gameplay: Five high school characters must use their wits to survive against one player-controlled enemy, the Killer. Multiple Killers: Unlock multiple Killers, each with a distinct gameplay style. Leaderboards: Find yourself among the best Survivors or Killers. A Return to Dark Horror: Experience the thrilling environments based on horror movie tropes of the 1980s and 1990s. 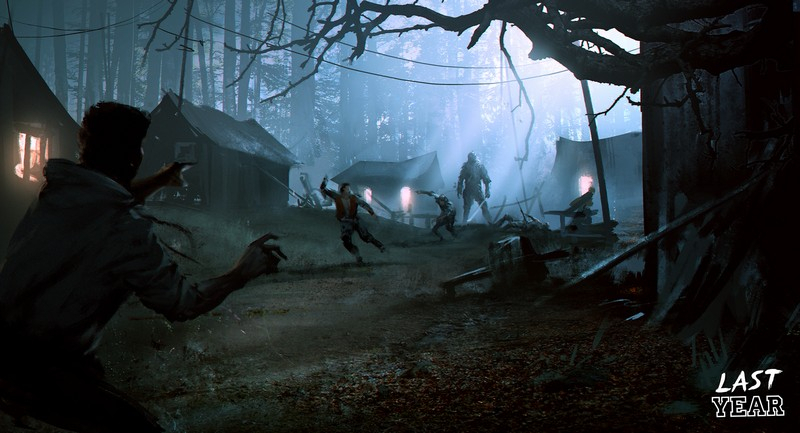 Last Year brings a new gameplay teaser showcasing how the Killer can use ambushes to hunt their victims. 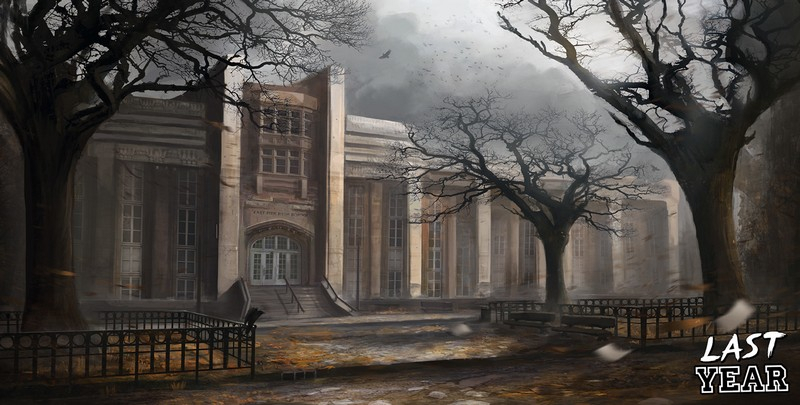 A 5v1 multiplayer survival horror game, Last Year has found backing through Kickstarter.